I am very pleased that Automatic Voter Registration (AVR) has finally come to Illinois, making us the 10th state in the nation with AVR. For years I have called for a voter registration renaissance in Illinois, and AVR is the natural conclusion to that renaissance. 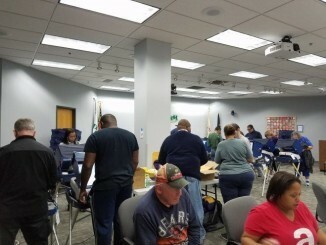 AVR makes voter registration and voting easier, and Illinois is now one of a small group of states leading the way in voter rights and voter registration accessibility. This bill passed with unanimous bipartisan support because it is a good government bill that makes our voter rolls cleaner and more inclusive, streamlines the process of voter registration, cuts costs associated with paper-based voter registration, and is a natural registration fraud fighter. Illinois is overdue for a cleaning of its voter rolls. Hundreds of thousands of Illinoisans remain registered at addresses where they don’t live, and we can do that cleaning quite simply and quite easily with AVR. Implementation of the registration component of AVR will have to wait until 2018, however—an unnecessary delay, but better than Gov. Rauner’s earlier demand that AVR wait until after the gubernatorial election. This could have happened sooner. 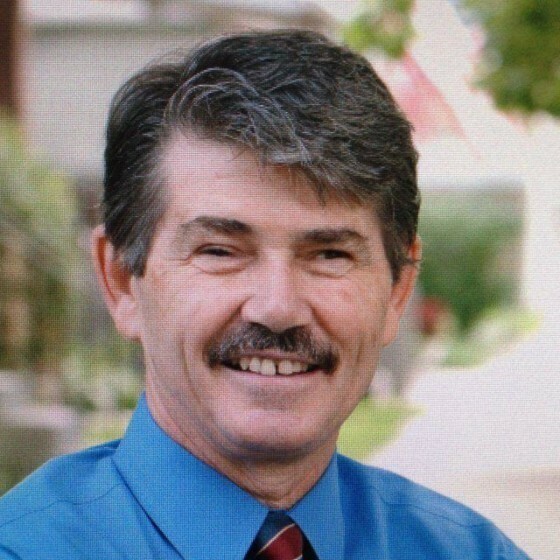 The state legislature sent Gov. 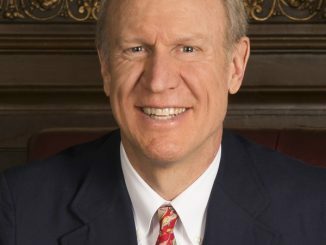 Rauner a bipartisan AVR bill last year, which the governor vetoed, citing, among other things, an unfounded concern it would open the door to voter registration fraud. The bill’s sponsors and supporters went back to work, addressed the governor’s concerns, got input from lawmakers who had opposed the bill, and made significant changes to it. Their efforts earned SB 1933 its unanimous support this spring and the governor’s signature today. I am grateful to AVR’s champions and strong supporters throughout the state, among them Senators Andy Manar, Don Harmon, and Senate President John Cullerton, Representative Robyn Gabel, Barbara Flynn Currie, Theresa Mah, Mike Fortner, and House Speaker Mike Madigan. I also thank Gov. Rauner for signing this bill and making AVR law in Illinois. Finally, perhaps the true unsung heroes of this AVR push are our citizen action groups led by the Just Democracy coalition. Without them, this may not have been possible.